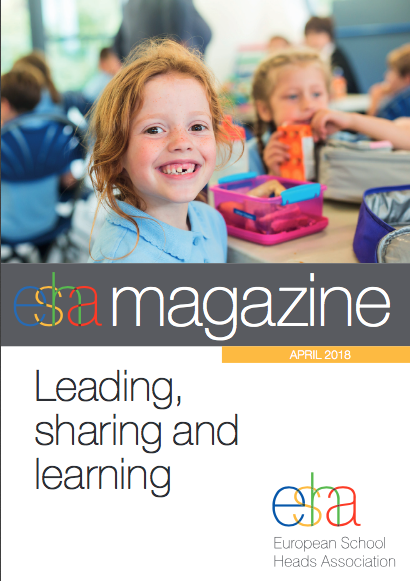 ESHA magazine is the official magazine of the European School Heads Association (ESHA), partner in SPACE project. In April 2018 issue is published an article about SPACE project, describing aims, actions, and main outputs. Here you can read and download the magazine issue.